Bait! 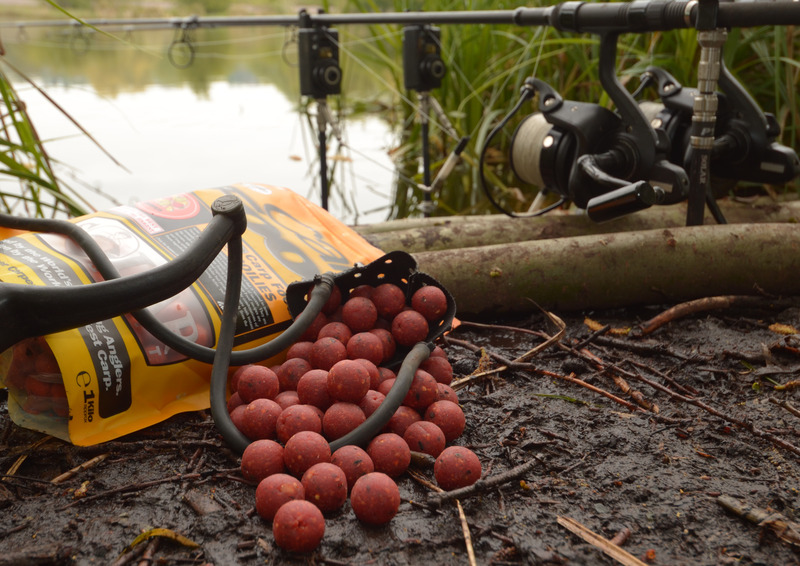 It’s one of, if not the, biggest factor is successful angling. Down at the Solar Tackle headquarters in Kent big things are happening on the Solar Bait front. 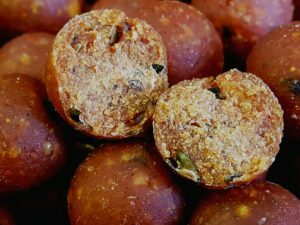 With a heritage for producing carp baits since the early 1990s, with ‘cult’ baits such as the Savay Seed Mixes, Club Mix, Red Herring, Quench and Top Banana, Solar Tackle and founder Martin Locke definitely have a time-served reputation in the carp bait World. 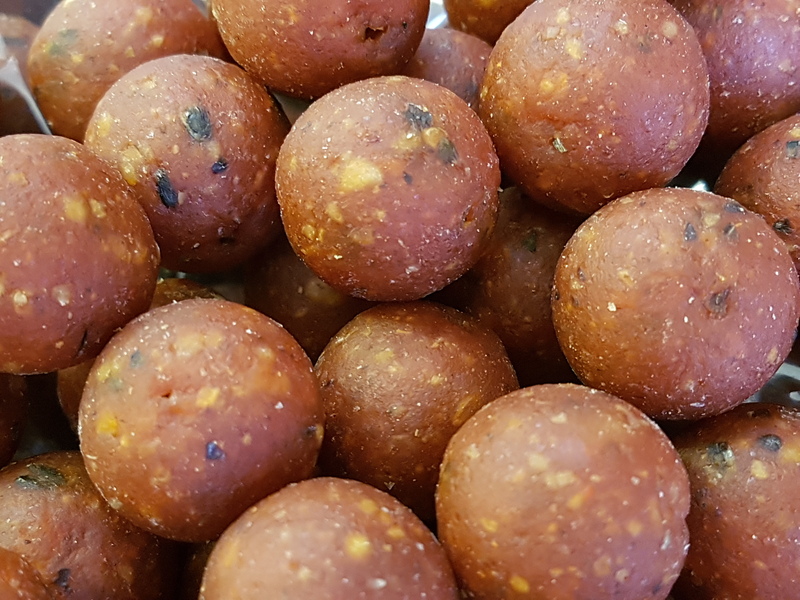 Now, with access to new ingredients, new processes and new sourcing possibilities, the entire Solar Bait range is undergoing a transformation. The first ‘wave’ of new baits, strangely, won’t be new at all! Working on the heritage baits that built Soalr’s reputation in the bait market, the original Club Mix, Red Herring, Top Banana and Quench baits will be the first to be re-released. The Solar ‘Originals’ are being finalised and put into production as we speak and, although there is not yet a set release date, these should be available in June, and that will only be the start of it. Watch out for more updates, pictures and details in the coming weeks.